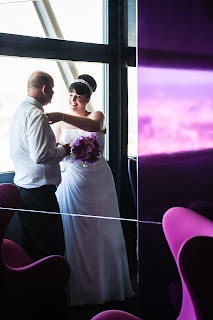 Sinead and Leo from Ireland came over to Barcelona city for their wedding. It was just the 2 of them! 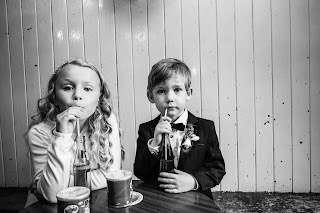 Wedding planner Valerie O' Donoghue helped them make their day very special. They had their ceremony in Santa Ana church in Barcelona's old quater and later they had dinner at the Torre D'alta Mar resaurant.